St. Amant pitcher Blayne Enlow throws in Catholic High's 5-1 win over the Gators on Saturday, April 8, 2017, in St. Amant. 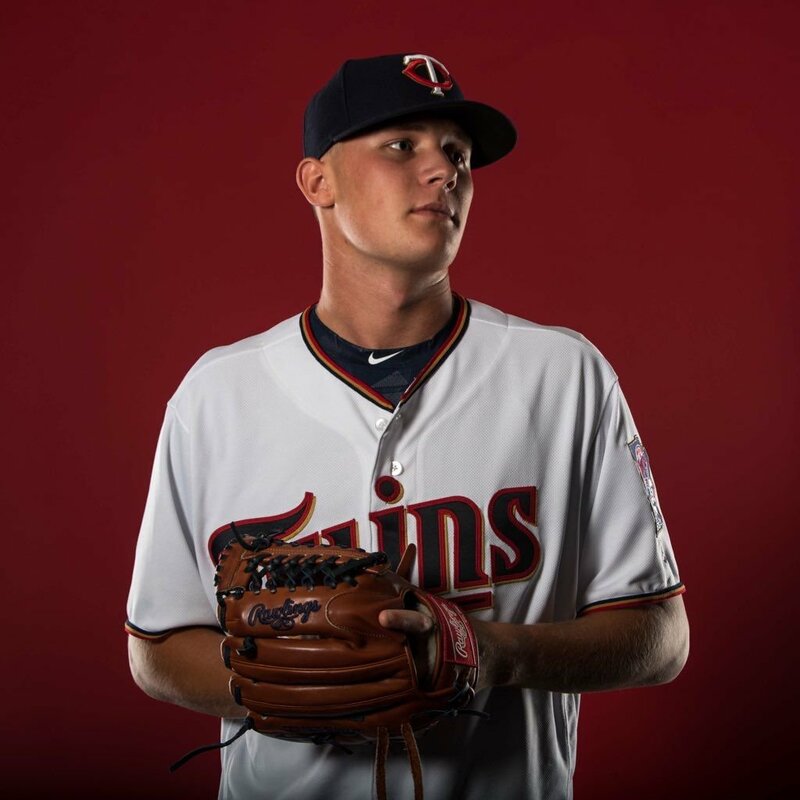 Former St. Amant standout pitcher Blayne Enlow signed a contract with the Minnesota Twins on Friday. In tweets about the signing, he said, "Proud to be part of the Minnesota twins organization. ... It's official. Pursuing my dream." According to mlbpipeline.com, Enlow, the first pick in the third round of the Major League Baseball draft pick (76th overall), signed a $2 million contract. The slot value on where Enlow was picked was $755,400. Enlow has been assigned to the GCL Twins, a Rookie League team that plays in Fort Myers, Florida. Enlow was an LSU signee, before signing his deal.